Learn about dynamic remarketing and a step by step guide to implementing dynamic remarketing in google analytics and adwords. 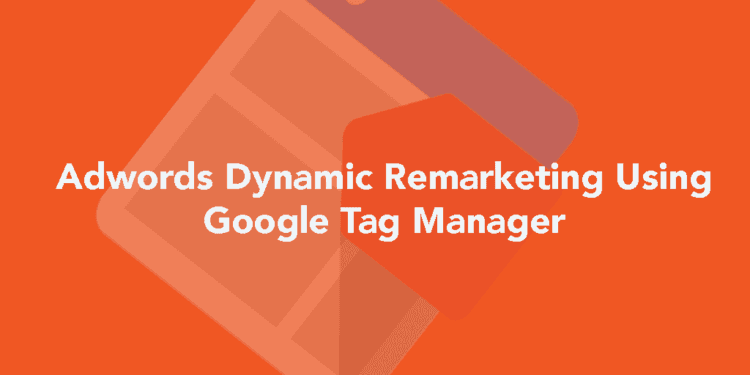 Learn setting up Adwords Dynamic Remarketing tag using 'Tag Manger'. Allowing you to personalize advertising to users who have already visited your site.